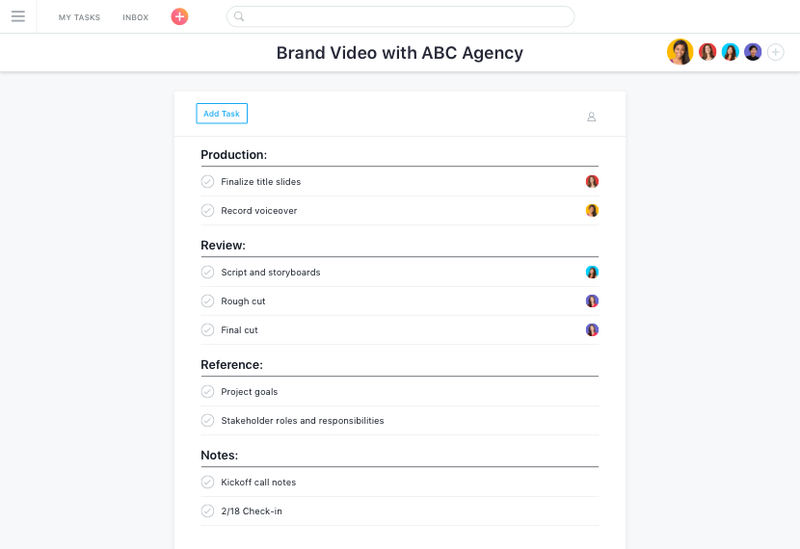 Asana is the easiest way for design teams to track their work—and get results. 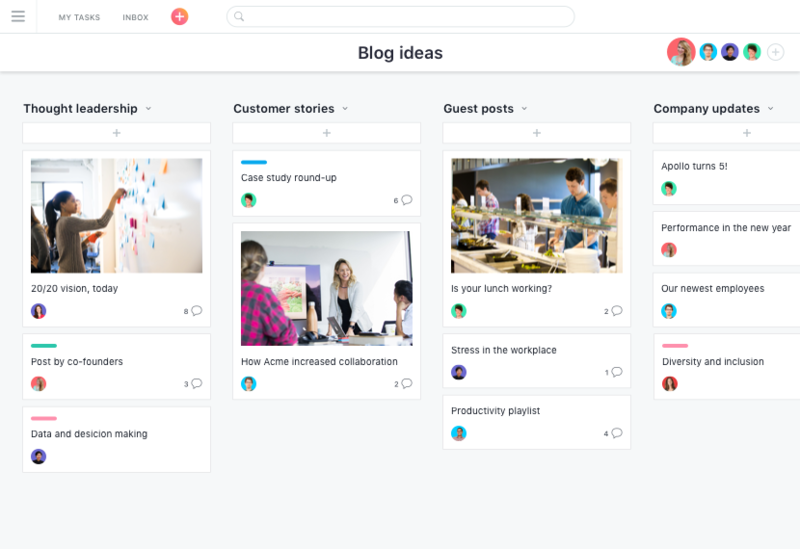 Create projects to manage, track, and give status updates on everything from design requests to meeting agendas. 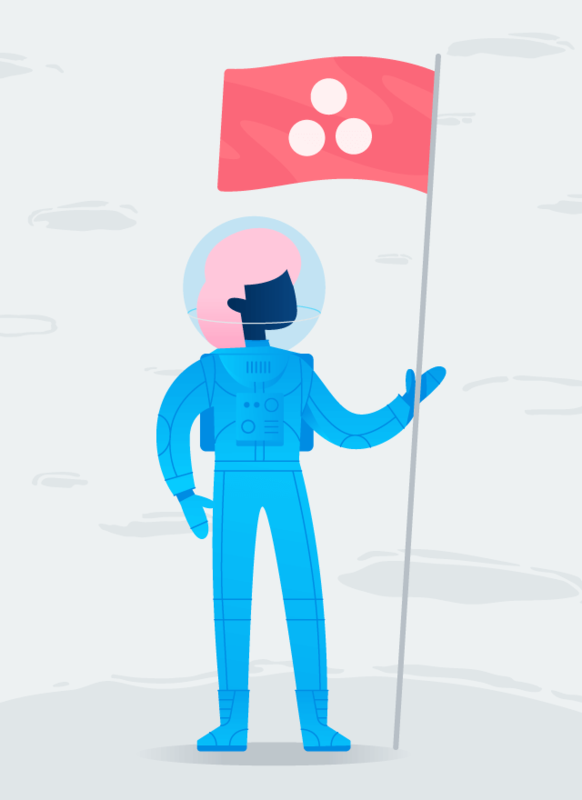 Ask for clarification or give feedback directly on the task you’re referencing—and communicate with context. 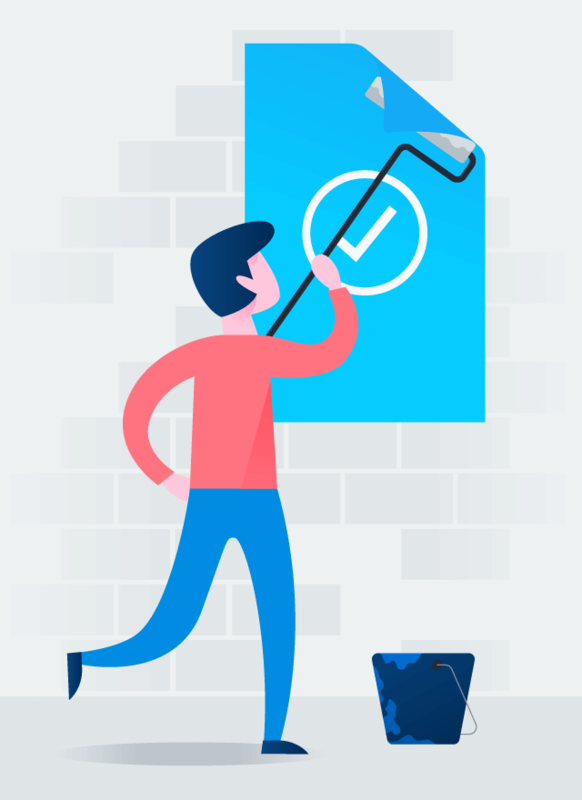 Use advanced search and file view to quickly look up assets, mockups, Google docs, PDFs, and more. 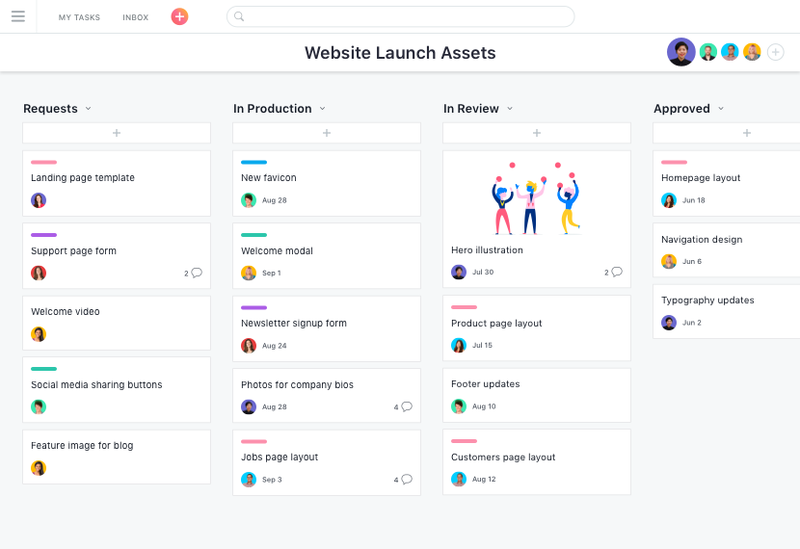 Whether you’re a designer on a team or an entire design firm, Asana helps you plan and manage design projects from start to finish. 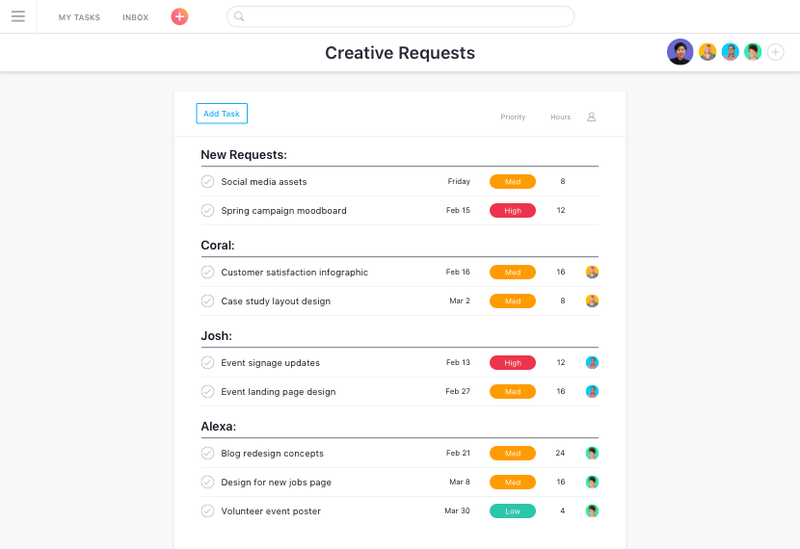 Manage and review requests and feedback, and prioritize work to stop bottlenecks so designers can do what they do best. 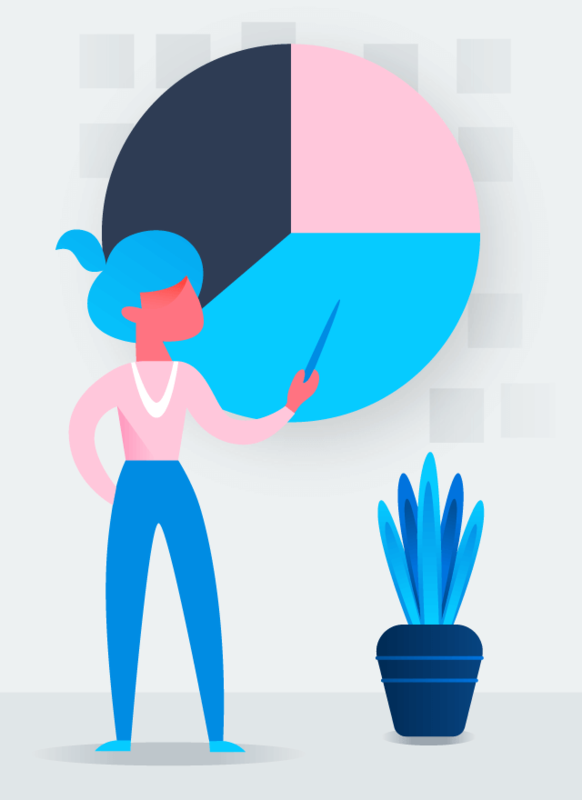 Keep your design critiques on track and make sure everyone walks in knowing what designs will be discussed and walks out with feedback they can use. 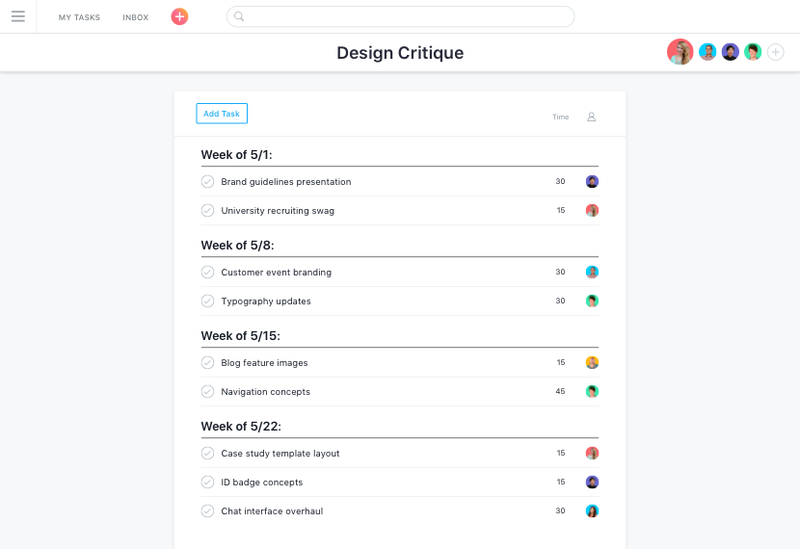 Share designs with teammates and collect feedback all in one place so it’s easy to reference as you work on the next version. 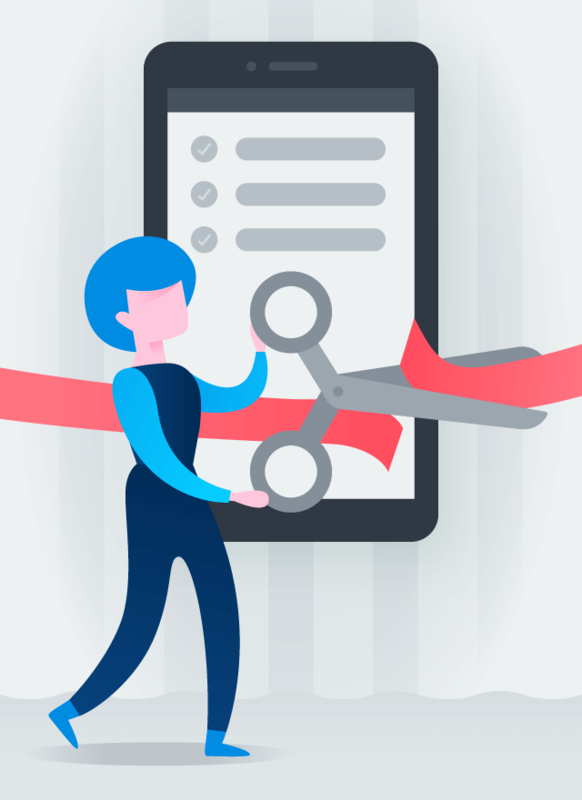 Centralize communication, to-dos, timelines, and feedback between agencies and clients so everyone’s on the same page—and knows who’s doing what, by when.